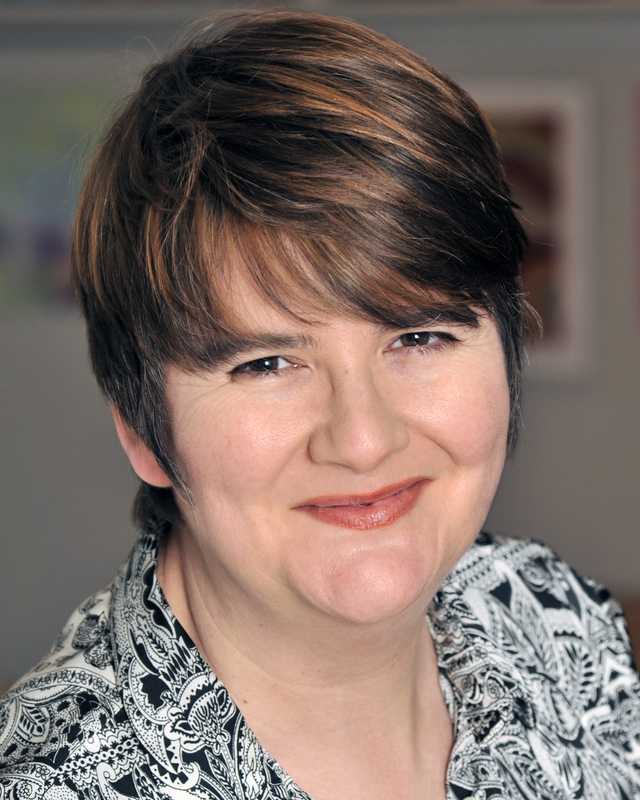 It’s been a while since we had a guest blog, so an extra huge welcome to the lovely Jo Franklin. According to Jo, she went to a boarding school, which was nothing like Hogwarts. As she was never alone she had plenty of time for reading and making up stories in her head. She’s here to tell us about her book, Help I’m an Alien. Over to you, Jo. Are you part of the ‘In’ crowd at school? Do your classmates think you are ace? Are you the centre of everything every break time? Or do you feel like a misfit? An outsider in your own classroom? The last to get picked for team games? I’ve always been a misfit, I have never been part of the mainstream. 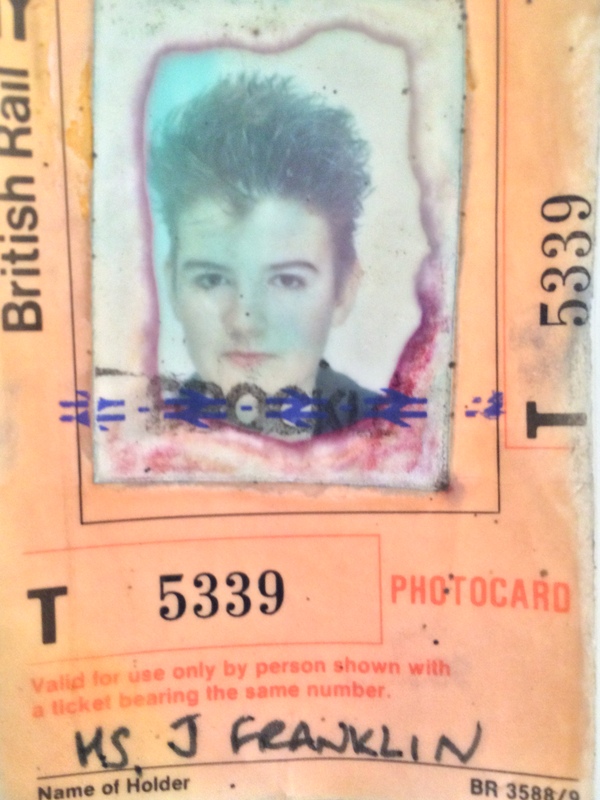 I was a tomboy surrounded by girlie girls at primary school. I went to an old fashioned ‘jolly hockey sticks’ boarding school but hated sport. The sort of music I like is never on The X Factor and I can’t stand reality TV shows. I’ve spent my whole life wondering why I’m not the same as everyone else. So it is no surprise that the characters I write about are also outsiders – misfits, geeks and tomboys all trying to work out who they are and where they fit into the world. 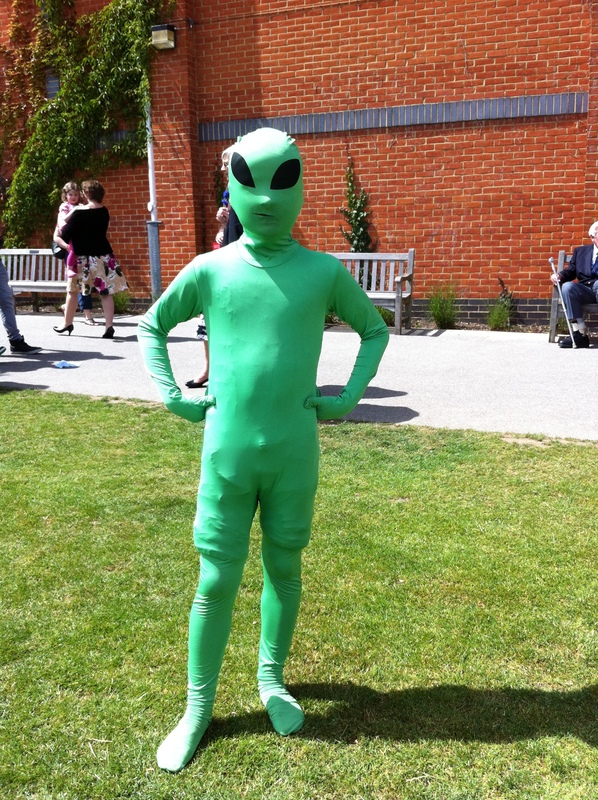 In Help I’m an Alien, Daniel feels a stranger in his own family, so when his sister tells him he is an alien, abandoned on earth and then adopted by the Kendal family, he believes her. No wonder he is unhappy, he isn’t even human! Help I’m an Alien is the first book in the Help! series and will be published by Troika Books in May 2016. * I love spending most of the day with characters I created rather than real people. * I can wear what I want, which is handy because I don’t want to look like a teacher when I visit schools. * I’m too busy writing to cook proper meals so I can eat chocolate or cake all day. * I go to literary events and meet other writers and now I’m part of my own ‘In’ crowd. Some of my writer friends even think I’m cool! Especially when I bake them a cake. So don’t worry if you’re not the most popular person in school. Become a writer instead. It’s much more fun. Thanks Jo. That’s great advice for all of us. 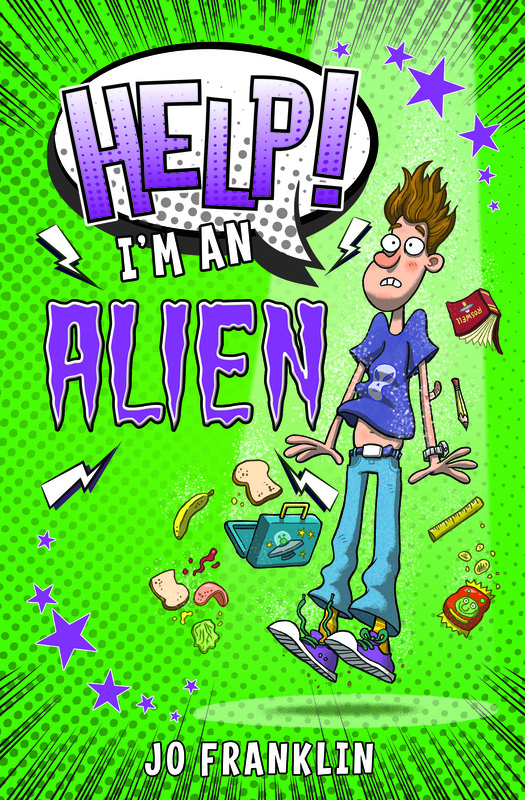 If you’d like to read Help I’m an Alien then why not enter the free competition to win a copy here at GHB. Hop on over to our competitions page now. Tags: aliens, misfit, school. Bookmark the permalink. Previous post ← Reading drought. It’s true! Jo’s cake is very very very good indeed. And what an inspiring post, thanks. Thanks Carol, I’m pleased you enjoyed the cake.